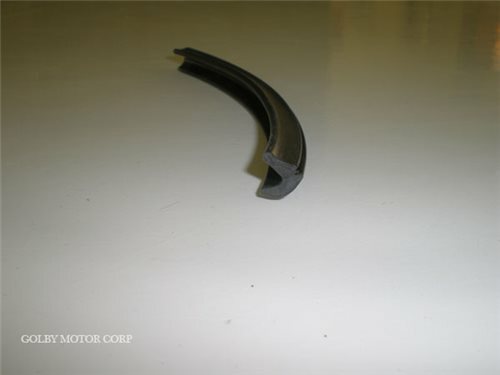 GMC Motorhome Window Rubber - Small. Smaller rubber trim used on the 2nd design stationary windows. Sold by the foot.